Shelby Cooper, nearly eighteen, has been overprotected by her single mother all her life but after a car accident, Shelby&apos;s mother steals her away from the hospital, revealing that Shelby&apos;s father is not dead, but rather a violent man who promised to hunt them down. 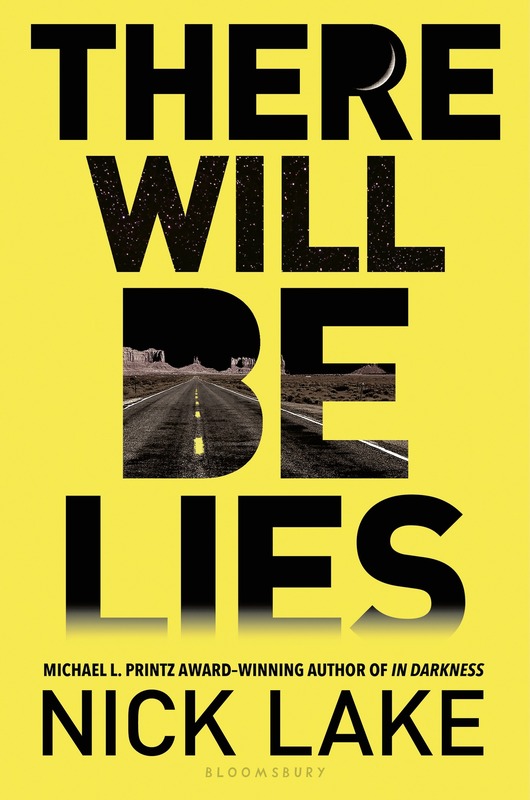 There will be lies / Nick Lake. $c Statement of responsibility Nick Lake. 520 Summary $a Summary, etc. note Shelby Cooper, nearly eighteen, has been overprotected by her single mother all her life but after a car accident, Shelby&apos;s mother steals her away from the hospital, revealing that Shelby&apos;s father is not dead, but rather a violent man who promised to hunt them down.